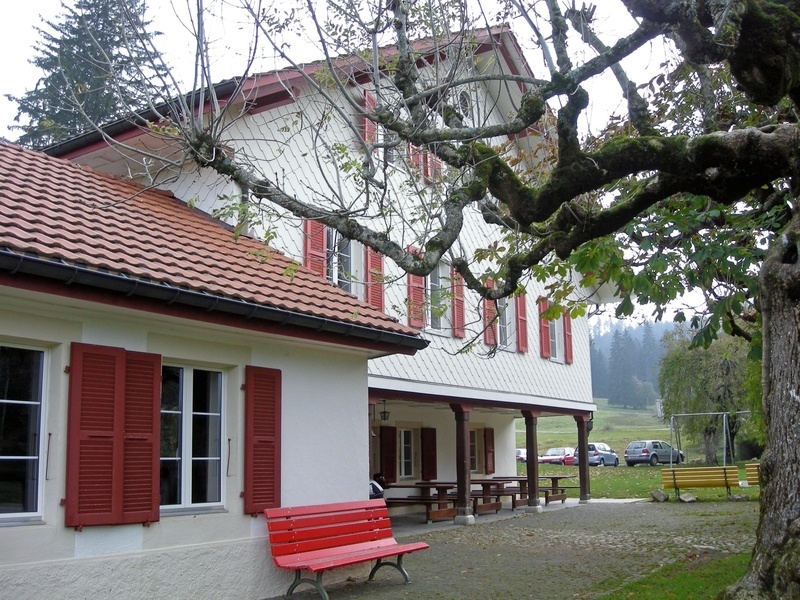 MB Equine Services is very excited to announce that we will be hosting two 2-Day workshops on equine nutrition and permaculture in Switzerland (Canton du Jura) in October 2014! On Day 1 (Healthy land = healthy horses) we will focus on common horses and land management issues around the world, horse nutrition (digestive system, feeding practices and disorders), horse behaviour (time budget and foraging strategies), pastures (grass growth and development), soil development, ecosystem management and introduction to pasture and grazing planning. On this day we will walk the Creux de Biches property and potentially visit another equine property. On Day 2 (Planning = the bridge between the present and the future) we will get hands on with our property planning. First we will cover some theory on property planning steps and goal setting. In the afternoon we will start with the actual planning; current infrastructure mapping, natural feature mapping and future planning. At the end of the workshop we will finish the program with a short movie about implementing equine permaculture and the process of designing. When: 18 & 19 and 25 & 26th of October! The old train station is a little oasis where people in a protected environment can learn about and develop new strategies and visions for future living. The guest house offers simple but comfortable shared rooms (single rooms with extra charge), a beautiful meditation room, kitchen and dining room with library. The property is located in the most beautiful hiking area at high level of free mountains and inhabited by friendly people, horses, chickens, rabbits and cats. At the moment a Permaculture paradise garden with a pond is being created. We are happy to provide our place for seminars, workshops, and new event projects. Integrated equine nutrition & pasture management.